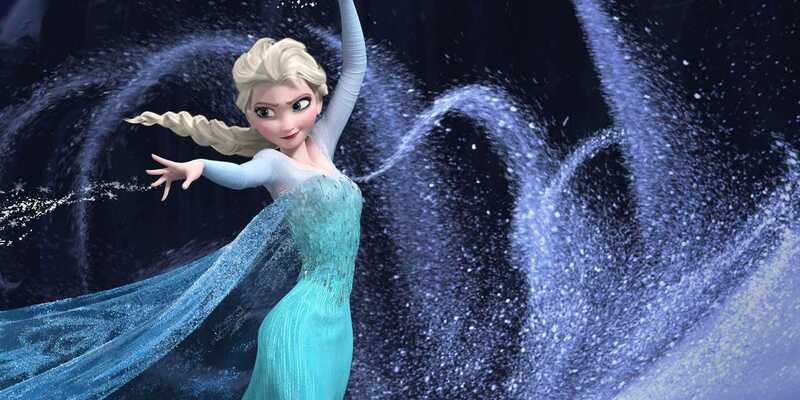 The ending of “Frozen” could have been very different than the happy one we got, and which helped catapult the Disney movie into becoming an instant classic. “Frozen” producer Peter Del Vecho told Entertainment Weekly that at first Elsa and Anna were not sisters and weren’t royal. Elsa still had her Snow Queen powers, but she was evil. 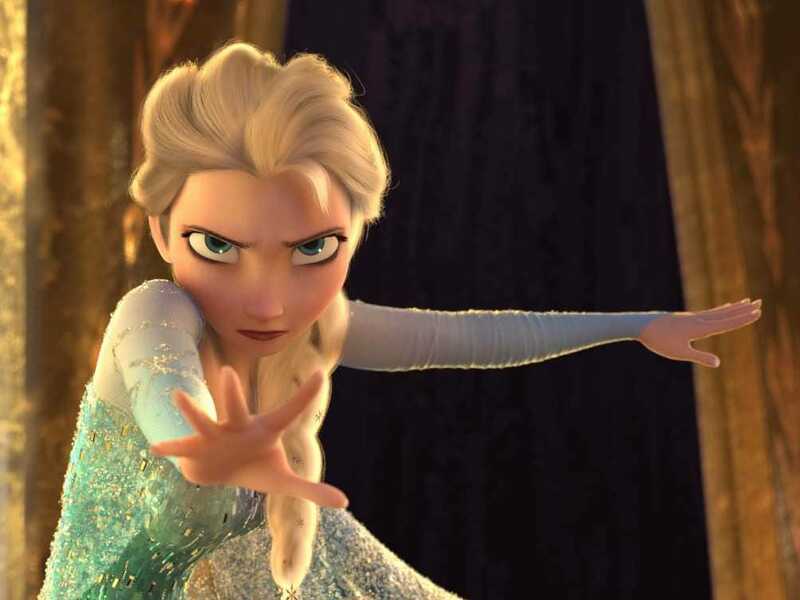 “We started out with an evil female villain and an innocent female heroine and the ending involved a big epic battle with snow monsters that Elsa had created as her army,” Del Vecho said. This alternate version of the movie opens with the prophecy that “a ruler with a frozen heart will bring destruction to the kingdom of Arendelle.” We learn that Elsa was stood up at the alter on her wedding day and froze her own heart so she will never love again. So Anna and everyone else assume Elsa is the one the prophecy warns of. Cut to the ending, and Elsa creates an army of snow monsters to attack Anna and Kristoff. To counter the army, Prince Hans (still two-faced) triggers a huge avalanche, not caring that it will put the people of Arendelle in jeopardy. Anna convinces Elsa to use her powers for good to save Arendelle. It turns out the prophecy in the beginning is about Hans, not Elsa. Hans is the one with the frozen heart. So Elsa saves Arendelle and her heart is unfrozen so she can love again. Yeah, that’s a lot to take in. And everyone behind the movie thought so, too. Directors Chris Buck and Jennifer Lee went back to the drawing board and began to flesh out the story that would go on to win two Oscars (best animated feature and original song for “Let It Go”) and earn over $US1.2 billion at the global box office.